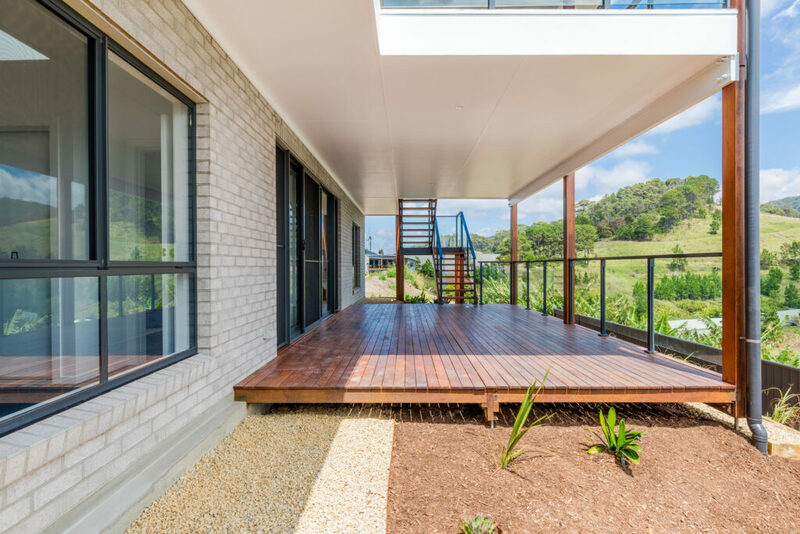 Display Home Moonee Beach - Blue Ribbon Homes Display OPEN! 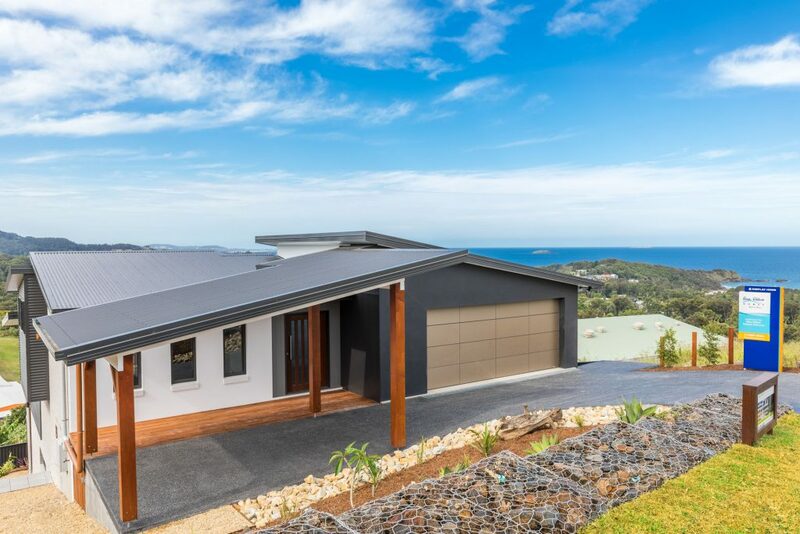 Display Home Moonee Beach – Blue Ribbon Homes invites you to view our highly anticipated new Coffs Harbour display home ‘The Aspect’. 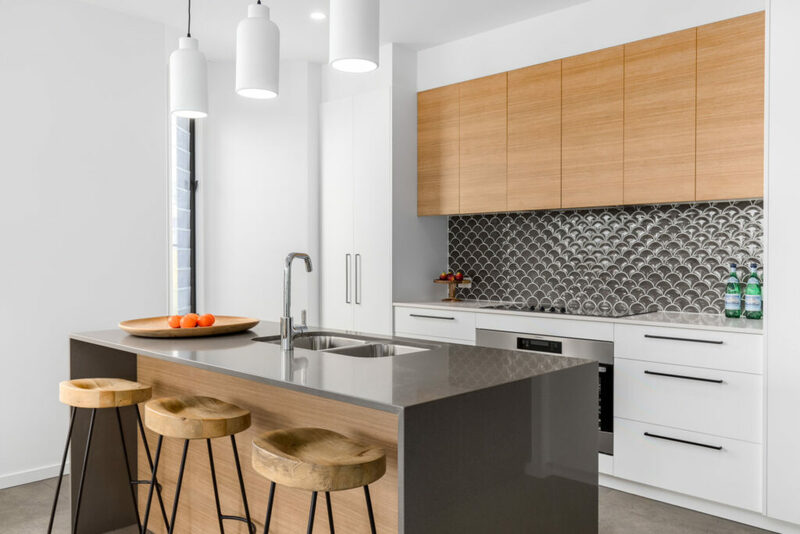 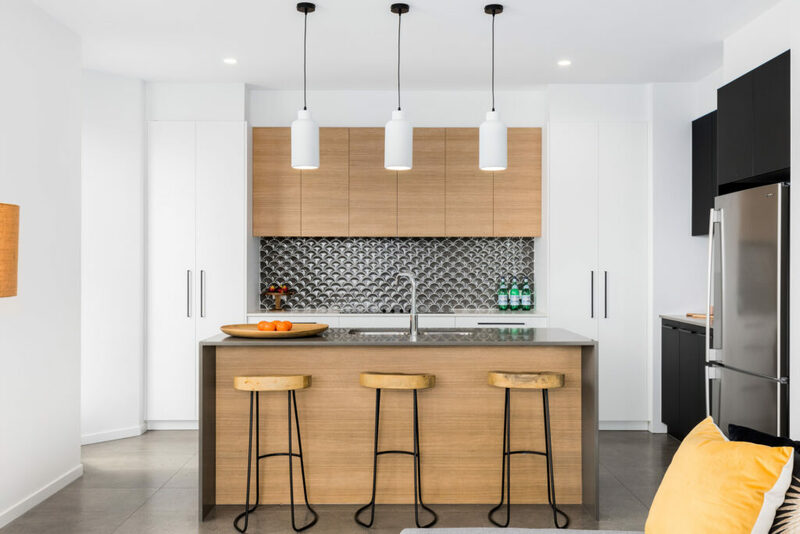 This contemporary custom designed multi-level home showcases Blue Ribbon Homes quality, innovation and individuality. 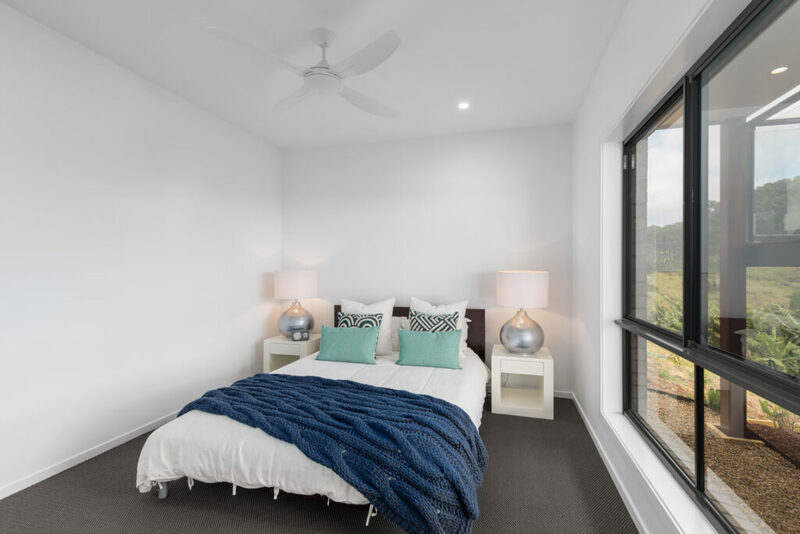 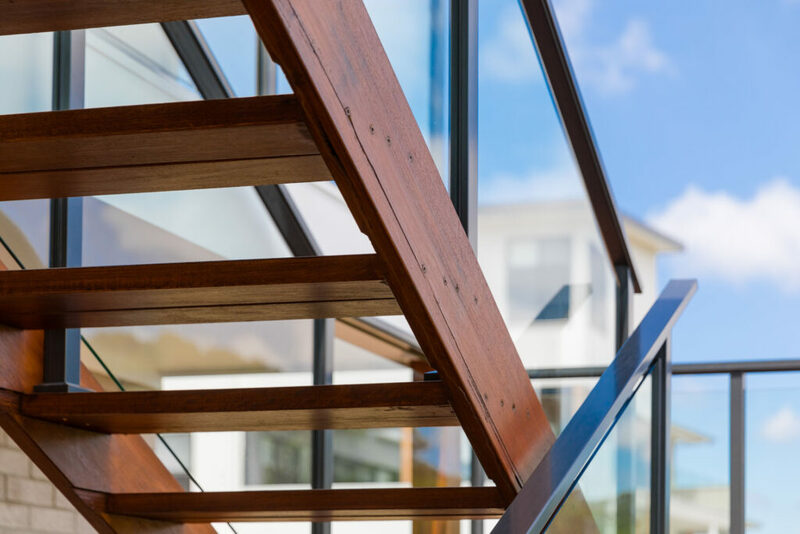 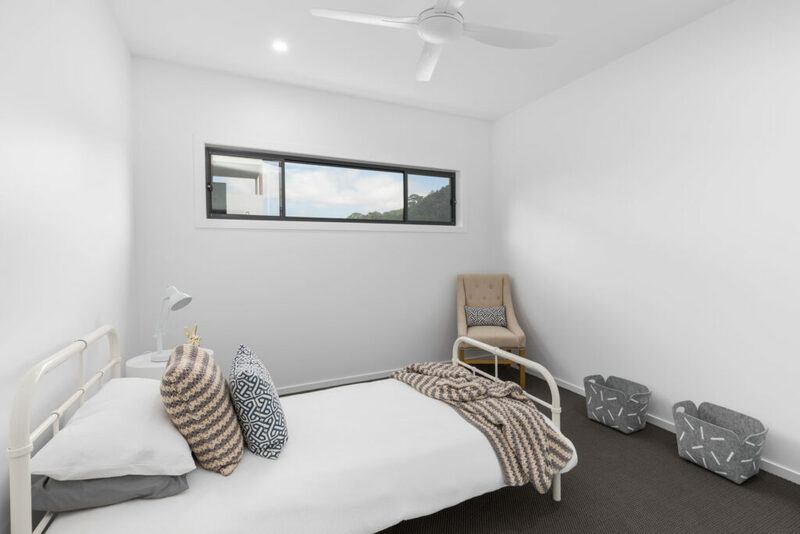 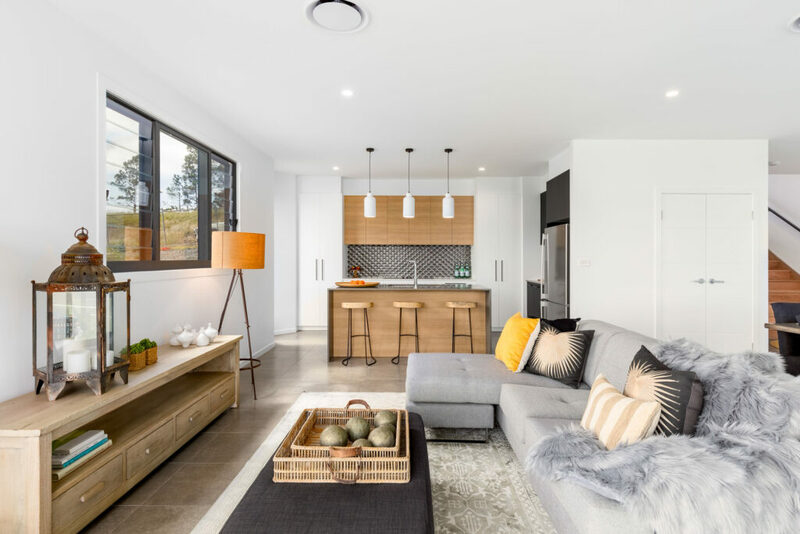 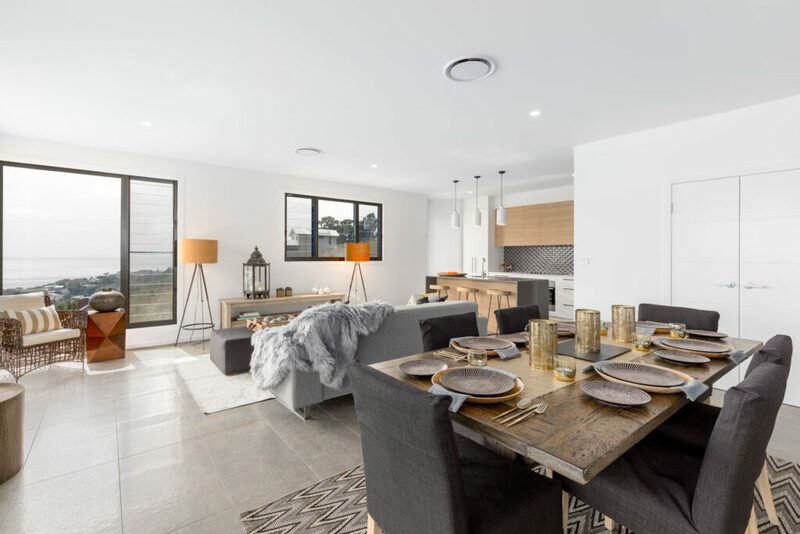 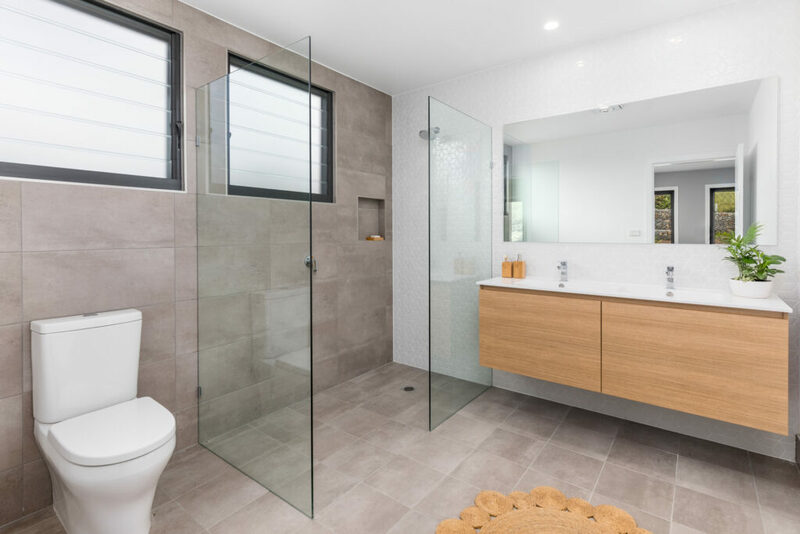 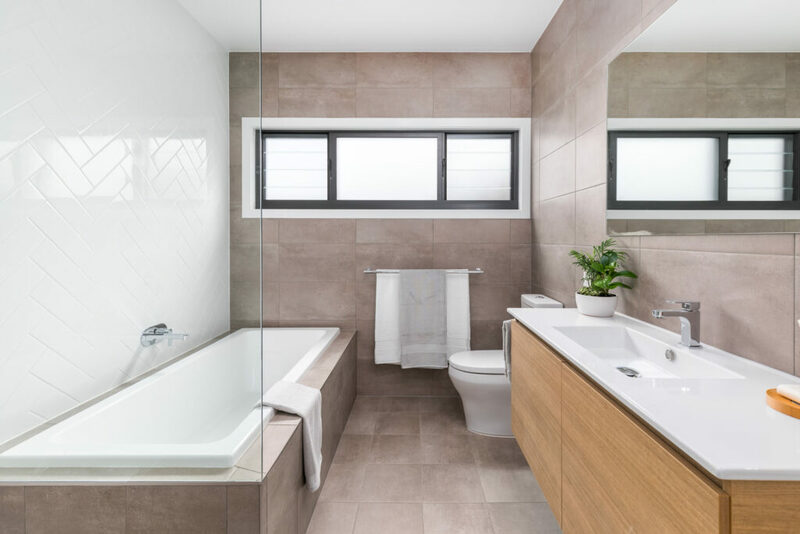 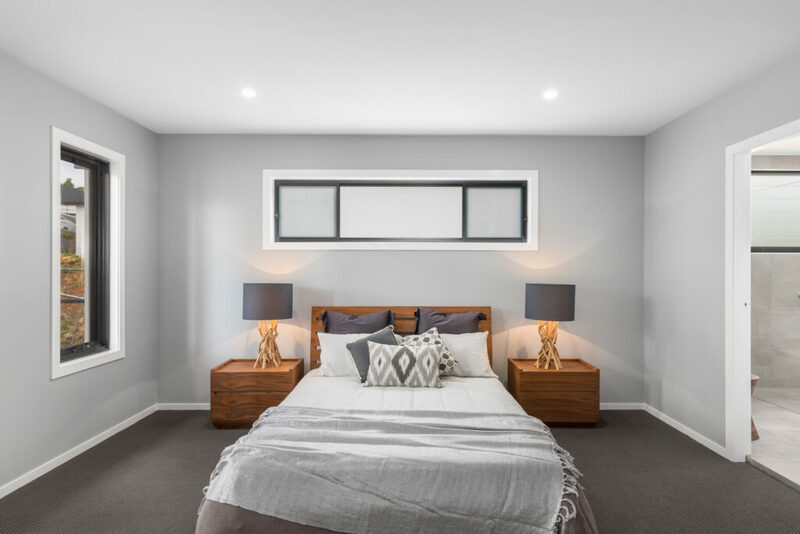 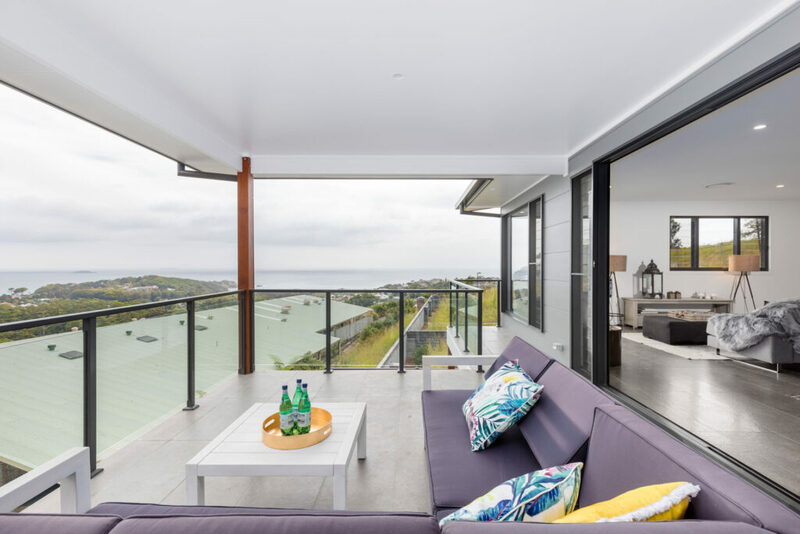 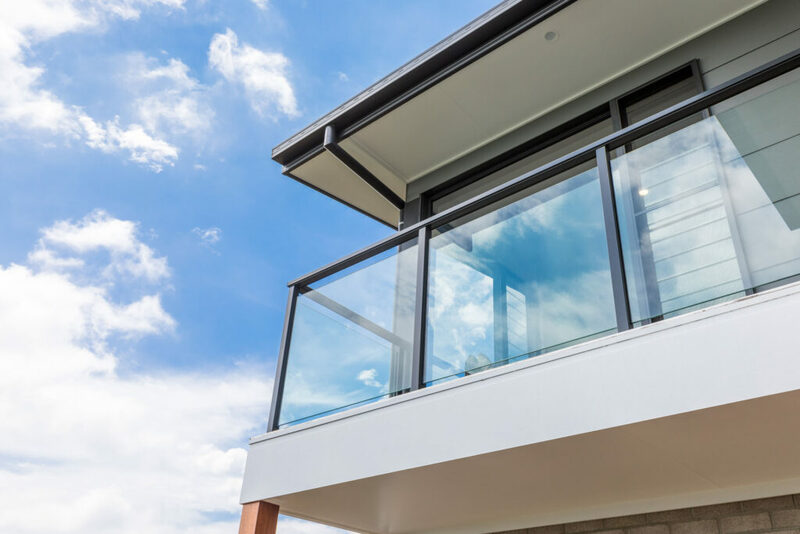 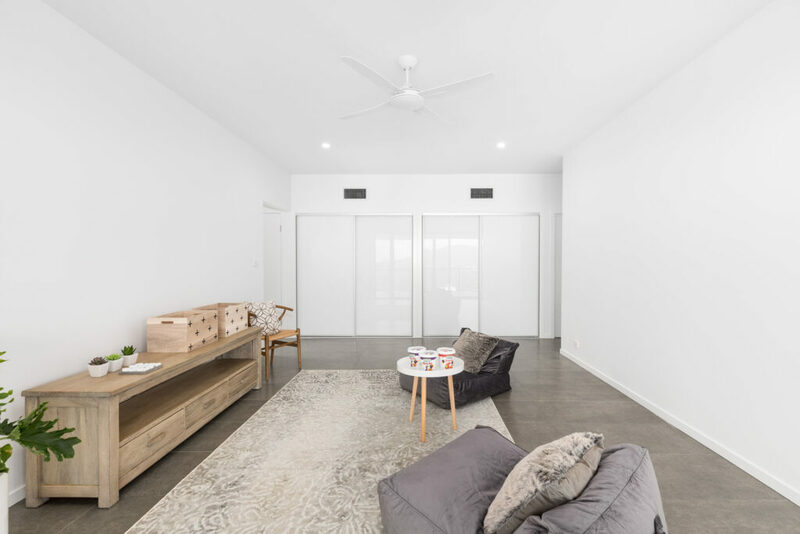 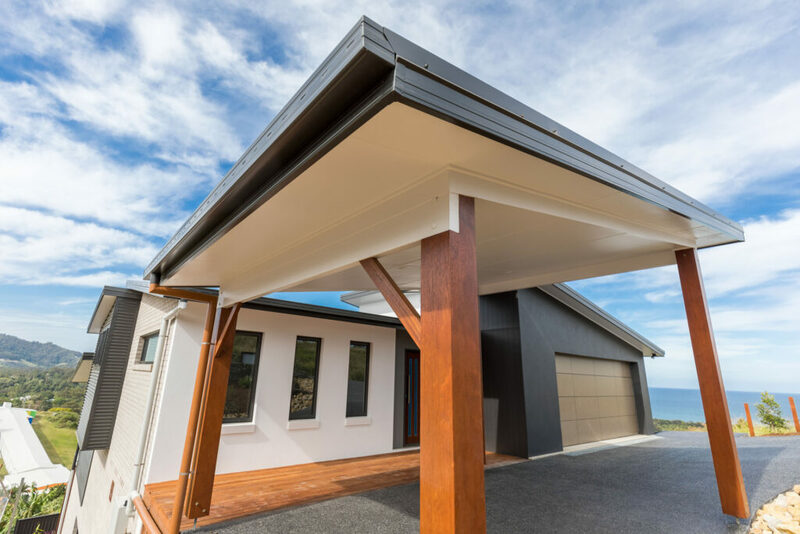 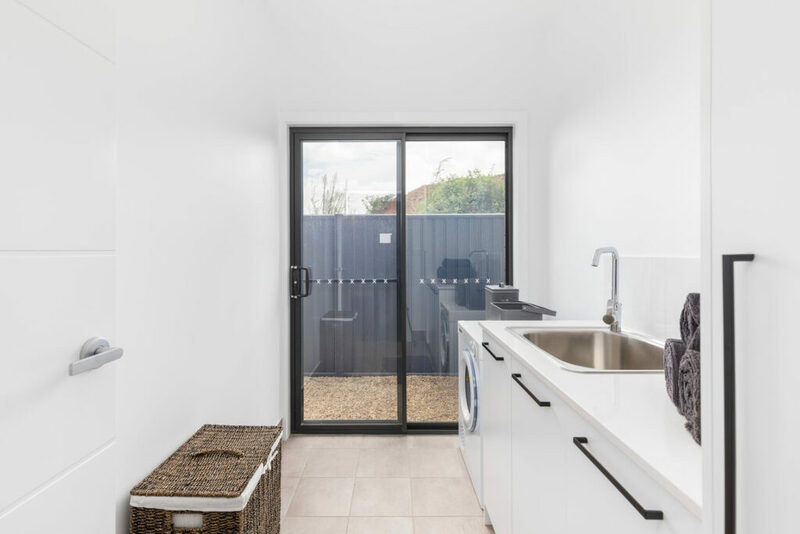 Display Home Moonee Beach – ‘The Aspect’ is a custom designed home designed to suit a block on the low side of the street, a home that truly embraces the casual lifestyle of beachside living. 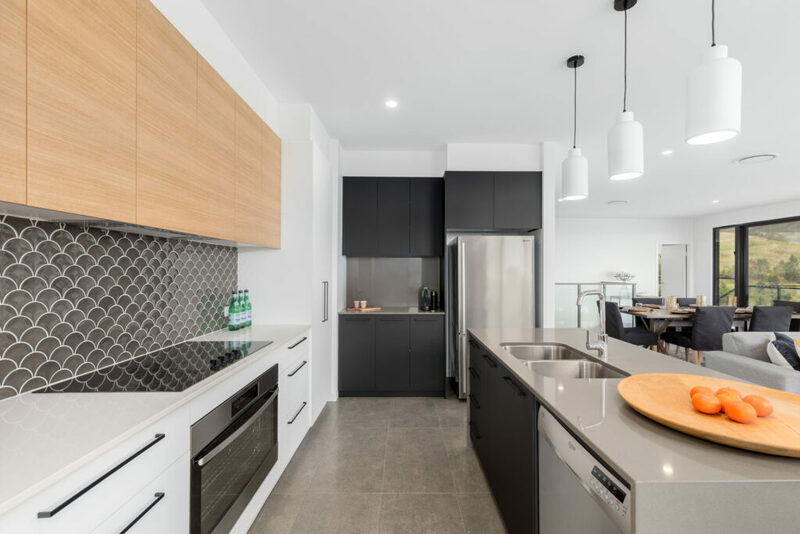 Live a little and relax a lot in this 2 storey, 4 bedroom expansive home designed for today’s modern family to enjoy entertaining and relaxing at home. 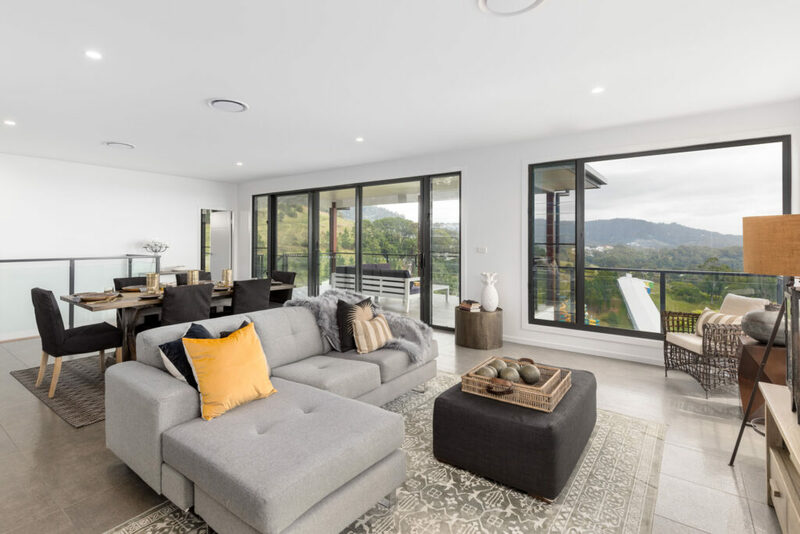 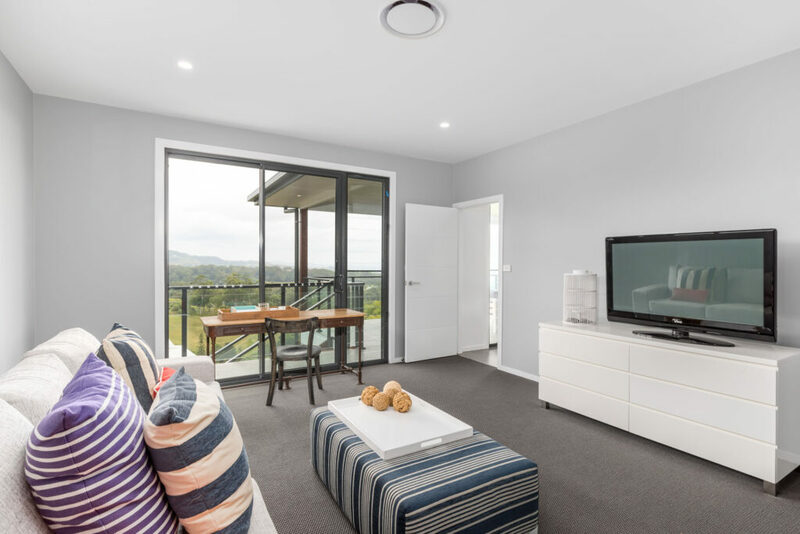 Display Home Moonee Beach – Our display home is located at 7 Aspect Drive, Coffs Harbour and is open Thursday 2pm to 6pm. 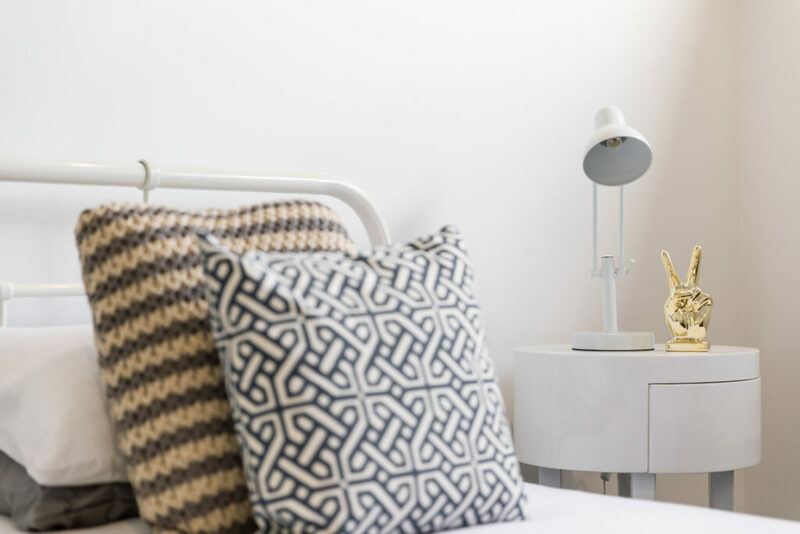 Saturday & Sunday – 10am to 2pm. 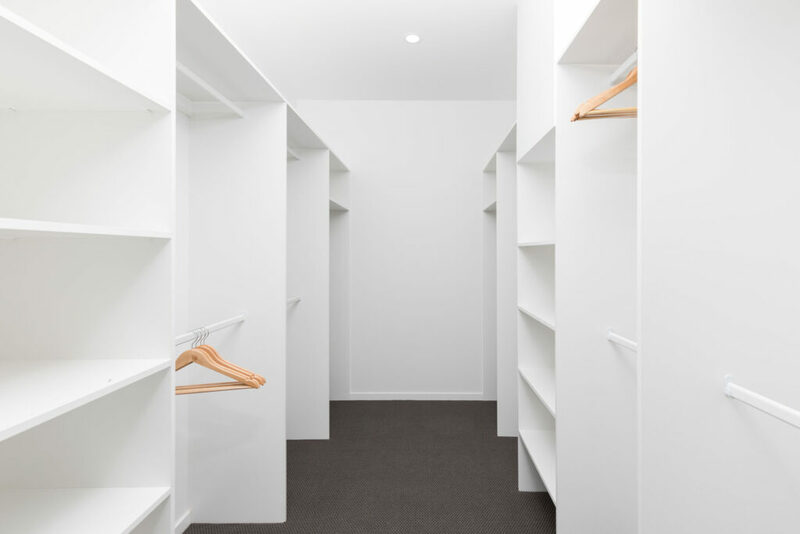 Or by appointment.